Our real estate agency can propose a villa for rent district 3 Ho Chi Minh City for a foreigner or for a foreign company. 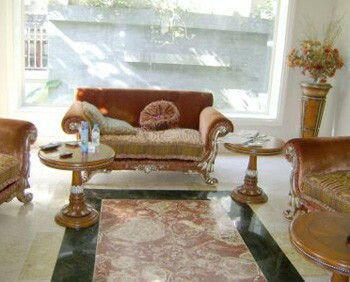 Villa for rent in the district 3 in Ho Chi Minh City. 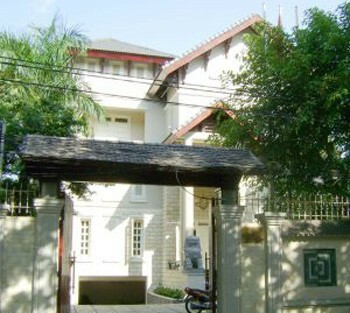 it is located close to the downtown of Saigon (5 minutes by motobike). 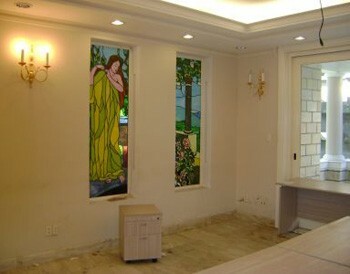 The property has a massage room, sauna room, wooden floor, beautifully designed with marble... It is also suitable for set up a hotel or a spa.